I love almost everything about cloth diapering. 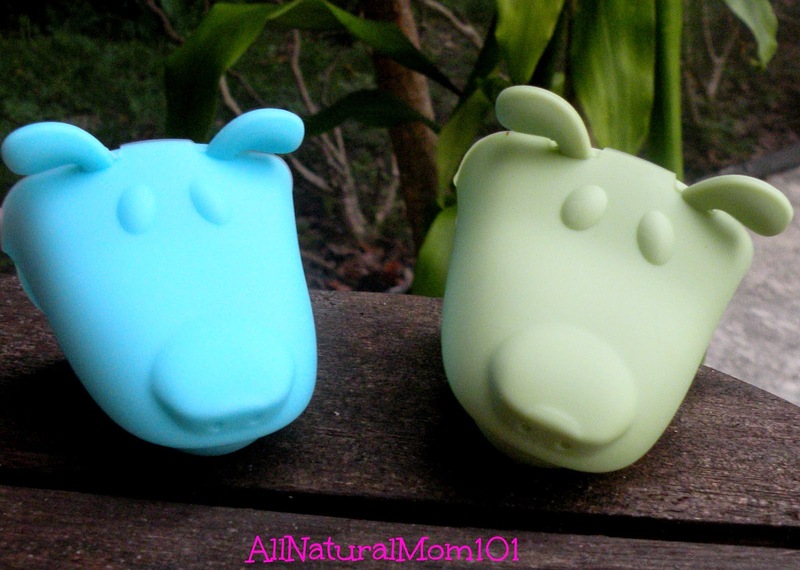 They are echo friendly, chemical free and super adorable! Cloth diapers may be cute, until they do their job, and we all know what that is. When handling dirty diapers, I found it gross having to touch them with my bare hands. Trying my best not to get any poo on my hands while tossing a dirty diaper into the pail. With Diaper Dawgs, I no longer have that problem. Diaper Dawgs was founded by a mom who designs poop protection products for phenomenal parents, like myself. 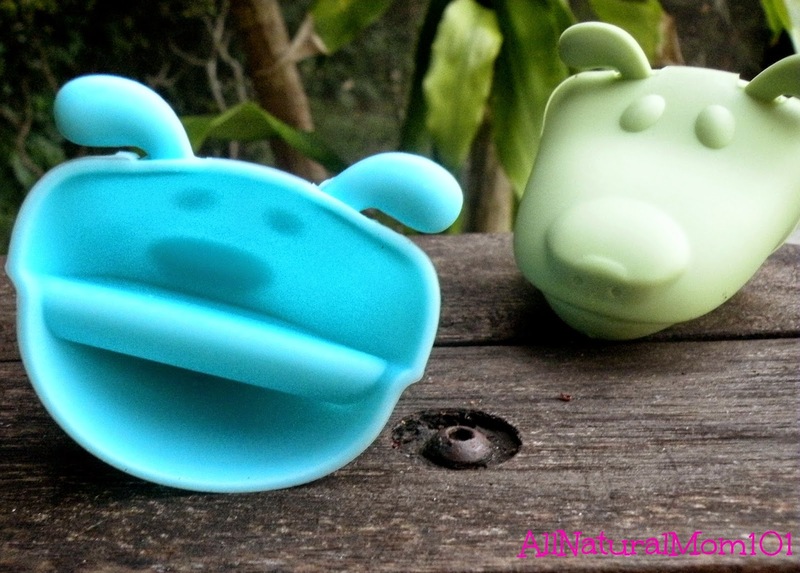 Diaper Dawgs sent me a pack of Milo & Buddy (blue & green) dogs to review. These adorable little guys are flexible, slip on silicone barriers that guards fingers against pee & poo during a cloth diaper cleaning. The inner grooves make sure your dirty diaper wont slip through your fingers. 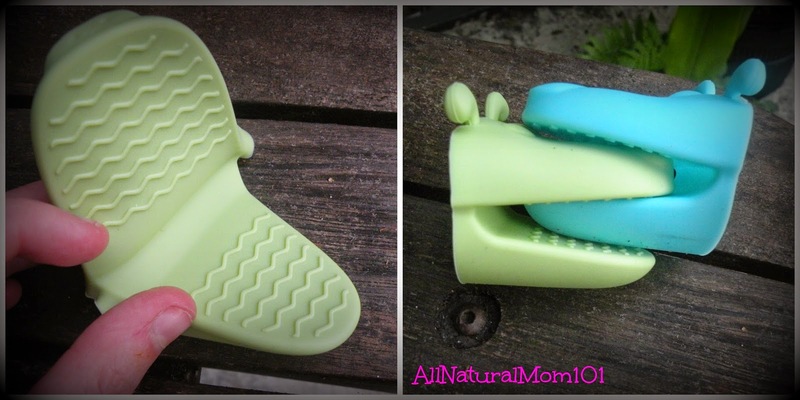 This feature is great for holding your diaper while using a diaper sprayer. Diaper Dawgs remind me of little oven mitts. They are the perfect size for anyone's fingers. 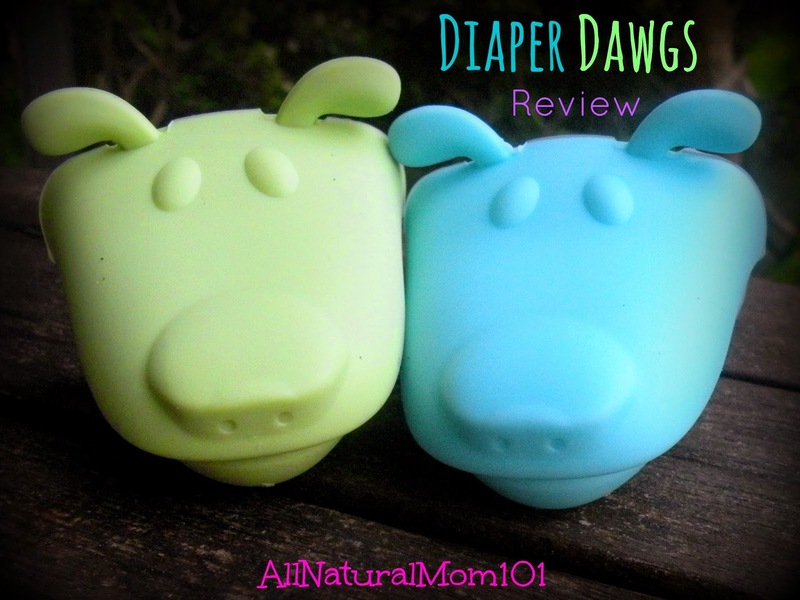 With Diaper Dawgs, I now love everything about cloth diapering! No more worrying about messy hands, dirty finger nails or gagging your brains out. Adopt a pair to come live with you. Diaper Dawgs make handling dirty diapers easy and fun! Find Diaper Dawgs on Facebook and Twitter. Disclaimer: I was given the products in this post for the purpose of my honest review. I was not paid in any way to write this review. Review was Sponsored by Diaper Dawgs.